RE/MAX is Canada’s #1 brokerage and of more than 1200 agents, Pierre is one of their top 10 Toronto real estate agents, in addition to being the #1 RE/MAX Agent in Leslieville, Toronto 2 years running (2016/2017). 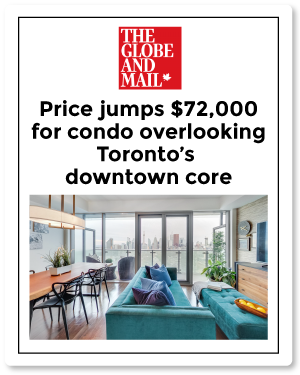 Pierre is in the top 0.3% of Toronto realtors and is one of the top real estate agents in Toronto who sells condos, homes and investment properties. With over 12 years of experience, our guidance is based on research, strategy and facts — not emotions. We’ve facilitated over $300 million in Toronto real estate transactions. Whether you’re buying your first home or adding to your portfolio, as your real estate advisor we assess your unique financial situation and long-term goals. Working with us you’ll know you have the best Toronto real estate agent and team on your side. 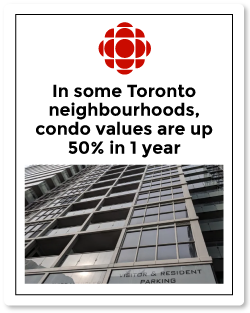 Building wealth through Toronto real estate is our business. Book a call with us here. As a seasoned investor himself, Pierre’s expertise in Toronto’s pre-construction condo market has earned him Platinum Broker status among Toronto’s top developers. First access plus tenured advice ensures you get the best projects and most desirable layouts at the best prices. Real estate is a long-term investment and we want to build a long-term relationship with you. So ask us: what more can your Toronto real estate agent do for you?